Ciudad Juarez. Mexico. 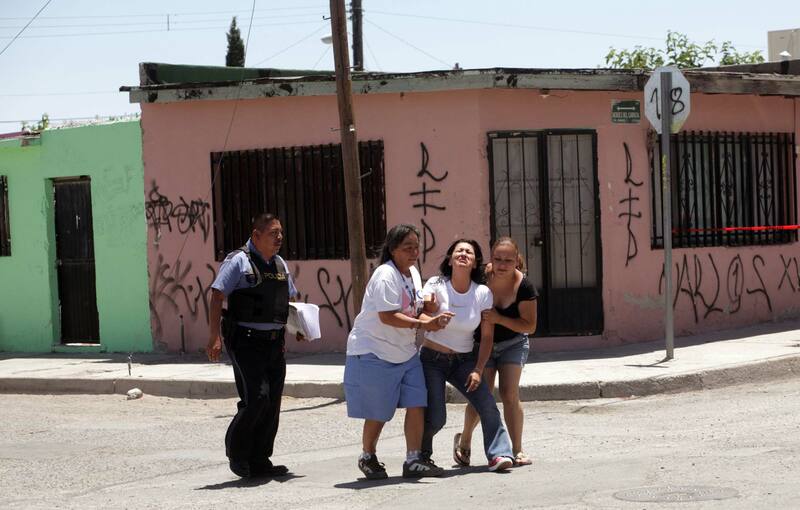 May 2008 Mother of a victim of a drug cartel murder in Ciudad Juarez.